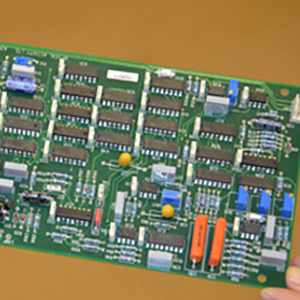 For more than 30 years, ABL Circuits has been providing the total PCB solution, including printed circuit board design, manufacture and PCB assembly, from CAD design and development through to manufacture and assembly. All work is carried out by our skilled team of engineers from our UK based factory located in Baldock, Hertfordshire. We have the tools, skills and equipment to support you through all stages of production. As a family company, we take pride in what we do and provide a fast, efficient service. 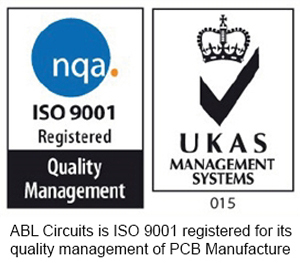 We go the extra mile to build strong, long term relationships with our clients, some of which have been relying on ABL Circuits, for their circuit boards for over 30 Years. 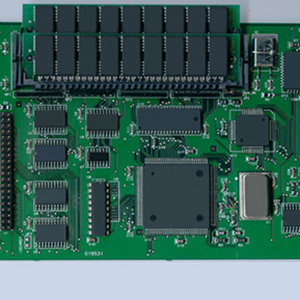 We can save you time and money by project managing complete designs, offering the total PCB solution, allowing you to concentrate on your customers’ needs. 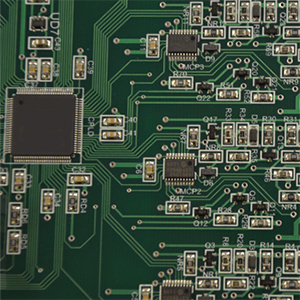 We do our best to offer you the most efficient PCBs at the best value. 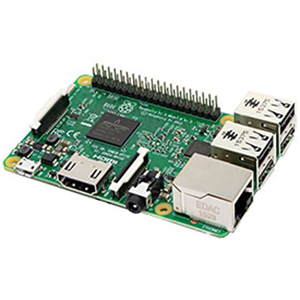 Many recent projects have involved reverse engineering products. 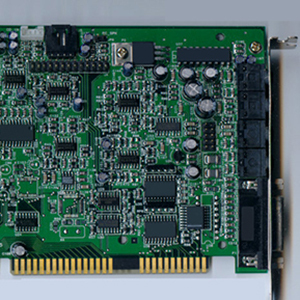 We computer scan artwork, photos or circuit boards to produce CAD data for photo plotting to enable new PCB’s to be produced. This saves the costs involved in re-designing the CAD layout and ensures a perfect replica of the original, removing any risk of errors. 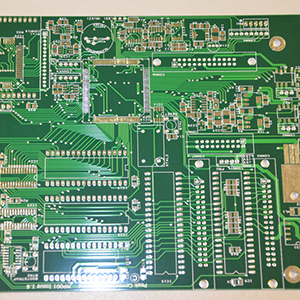 For your peace of mind, try our total PCB solution and let us take away the risk, stress and worry and supply you with the whole package. For more information about our products and services, please call 01462 894312 or use our online quotation form and see just how competitive we are! We guarantee your order will be right – first time, every time.